On July 17, the Governor of the Central Bank of Libya and the Minister of Economy for the National Reconciliation Government met to discuss an import budget. 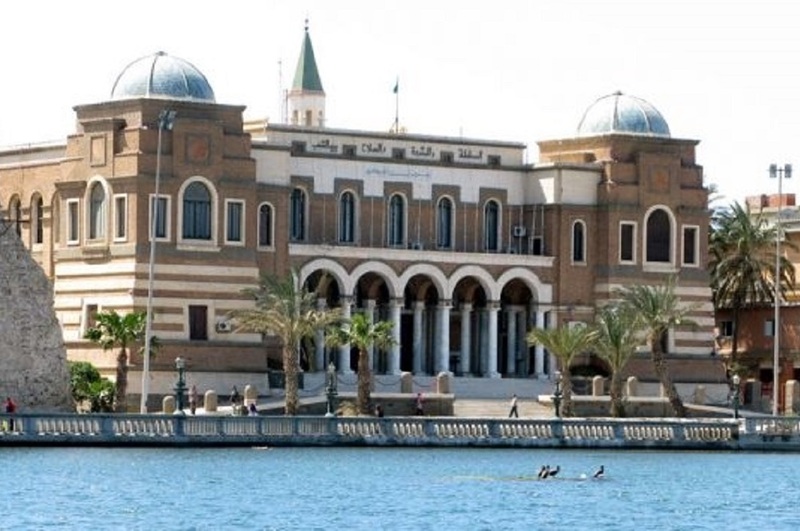 The meeting was held at the Governor of the Central Bank of Libya's office. During the meeting, the two discussed enforcing an import budget in the second half of this year so as to guarantee commodities are sold for a reasonable amount. In addition to talking over the import budget, the system of accreditation was discussed and the Ministry of Economy reviewed associated details. Want to get notified whenever we write about Central Bank of Libya ? Next time we write about Central Bank of Libya, we'll email you a link to the story. You may edit your settings or unsubscribe at any time.